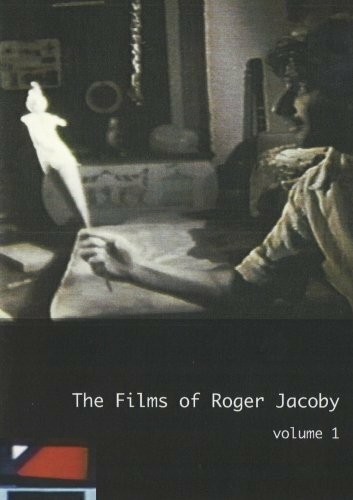 This dvd is a collection of the early experimental short films of Roger Jacoby. Originally a painter, Roger Jacoby began making experimental film in New York City in the 1960s. For both aesthetic and financial reasons he began to process his own film footage in the bathtub of his darkened bathroom. After receiving an NEA grant in 1974 he was able to buy a simple processing machine. By maintaining control of the processing, and by using an 'outdated' Auricon camera, Jacoby was able to weave texture, color and sound in a highly dramatic way. Many of his films contain the sounds of opera, images of family and often feature his lover of many years, Warhol superstar Ondine. Roger was immortalized in a portrait painted by Alice Neel, the canvas is titled "Rose Fried's Nephew". Roger Jacoby died November 19, 1985 at the age of 40.